Siemens Bluetooth miniTek is everything you want from a wireless solution and more. It is an automatic streamer. An intuitive remote control. It syncs all your high-tech gadgets with your hearing instruments, and connects you to multiple devices simultaneously. miniTek is your link to the richest listening experience possible. At the touch of a button. Please check compatibility with your hearing aids. 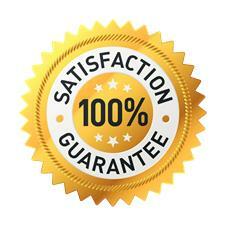 At HEARING SAVERS we pride ourselves on offering the Lowest Price Guarantee. That means you can shop with confidence knowing that when you buy from HEARING SAVERS, you are receiving the lowest price on leading hearing care technology. Your new hearing aid wireless device needs from HEARING SAVERS requires a fitting appointment with a qualified hearing practitioner. Our hearing specialists have deep clinical experience, and are proficient across all major hearing aid brands and models, helping thousands of delighted clients restore their hearing and regain their confidence.